Develop Social media website which all these feature Create Profile Creating a dating profile can be hard sometime Just try and be honest as possible just answer what You’re comfortable with. 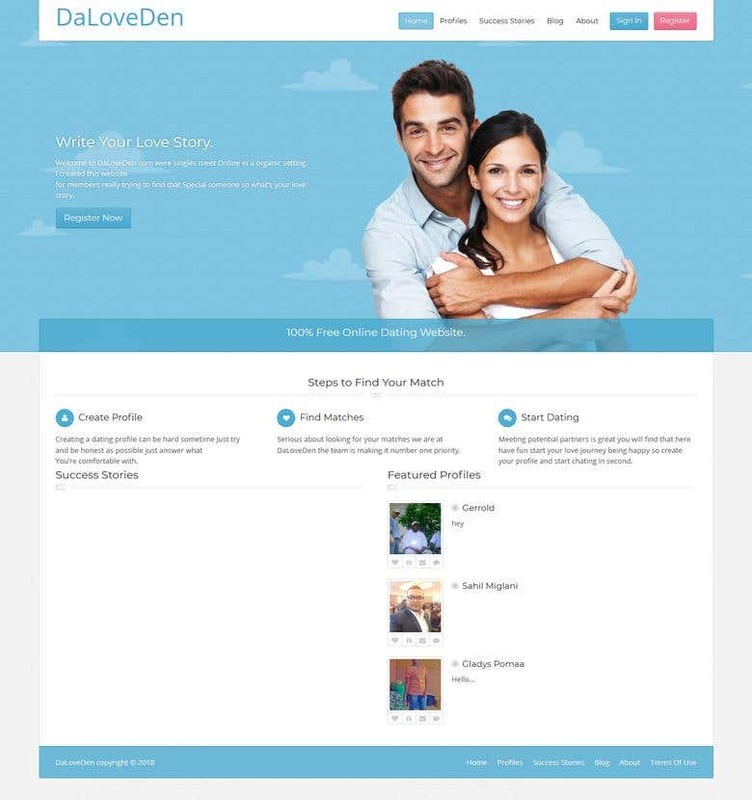 Find Matches Serious about looking for your matches we are at DaLoveDen the team is making it number one priority. Start Dating Meeting potential partners is great you will find that here have fun start your love journey being happy so create your profile and start chating in second. and all these functionality should be free... Thanks.